Want to look good next to your wife on your wedding day? Don’t want to spend months looking through shops and magazines to find a decent suit? 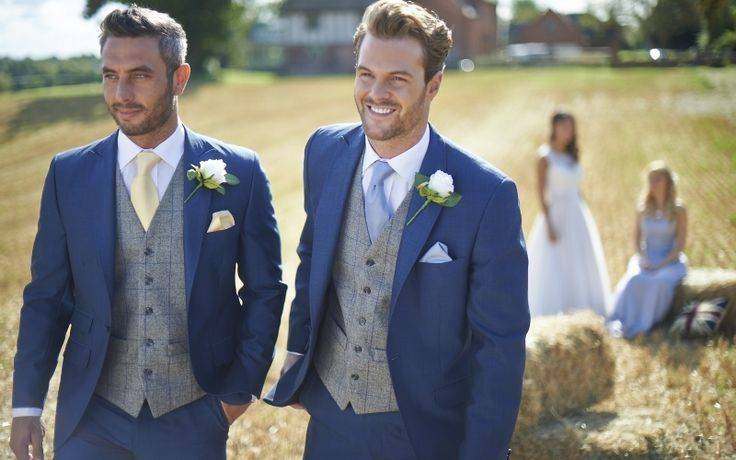 Welcome to the quickest and easiest guide to 2016 wedding menswear you’ll ever read! There’s no need to let your fiancée dominate the clothes shopping or work yourself into a frenzy trying to find something that’s on-trend. 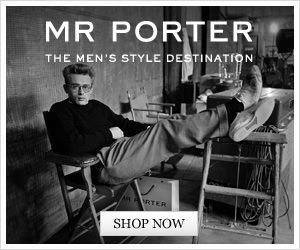 Just take a look at our Chic Boutique Menswear. Choosing a suit can be the most painstaking part of the entire wedding process for a groom and his men. 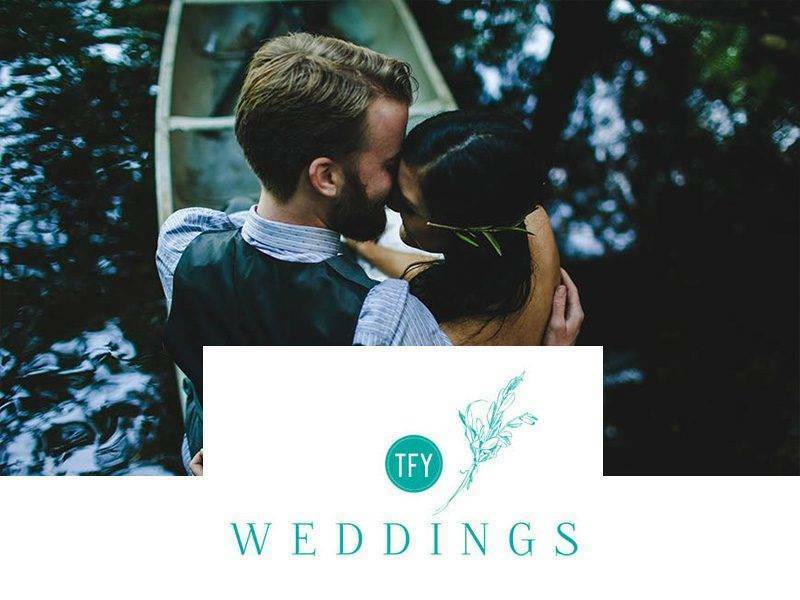 The pressure – from both yourself, your guests, and your bride – can make you feel like the future of world peace rests on your decision. While suits are a big deal, there’s no need to get caught up in the moment. Here’s all you need to know about your shirt, jacket, waistcoat and trousers. After last year’s hippy-bohemian groomswear trend, 2016 is going back to the traditional look. The commonplace, conventional lounge suit has been falling out of favour recently, but all other classic suit styles are a-go. The most popular suit this year is definitely the tuxedo. This James Bond-esque style was recently re-popularised by TV personality Mark Wright. Wright jumped ahead of the trend, wearing a tuxedo in his wedding to Michelle Keegan last year. Outside of the wedding world, they were huge at this year’s Oscars too. 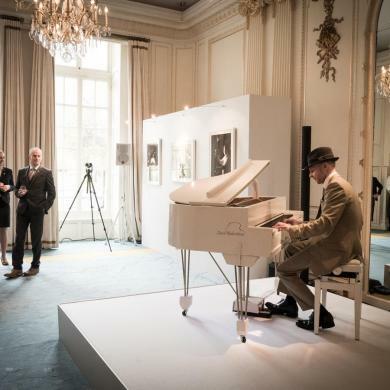 Sylvester Stallone, Leonardo DiCaprio, and even kid actors like Jacob Tremblay and Abraham Attah wore tuxes to the event. 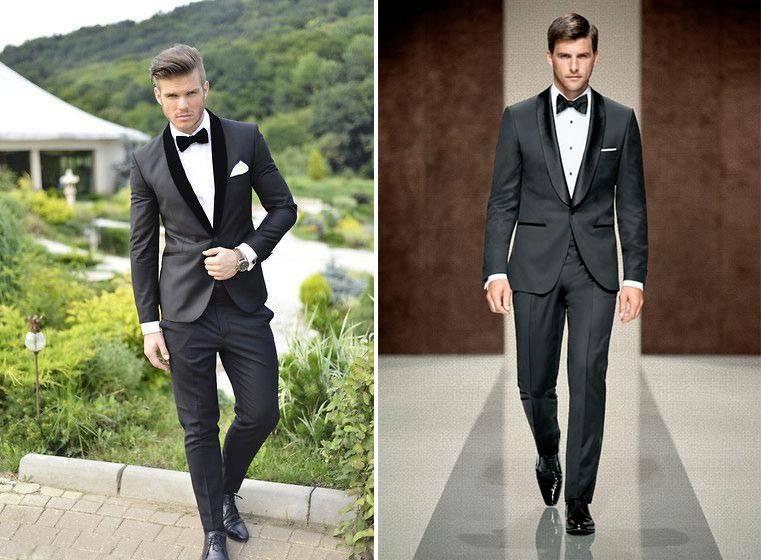 There’s no denying that the tuxedo is a dapper choice for a suave groom. Morning suits compete for the top spot in 2016. This style of suit is ultra-traditional, dating back to the 19th century. It generally features a type of tailcoat known as a morning coat, which extends down the back to just above the knee. The tail of the morning suit matches well with this year’s trend of bridal capes. 2 pieces just aren’t enough for this year’s grooms and groomsmen. The 3-piece suit is back with a vengeance, bringing waistcoats into 2016. If you want to stay on trend, go for a double-breasted vest with a lapel. If you’re wearing a tuxedo and want to follow etiquette, make sure you get a low-necked formal waistcoat that matches the material of your suit jacket. As for the shirt and trousers, go simple. A white shirt is perfectly acceptable. Trousers should generally match the material and colour of your jacket, and don’t forget that the slim-fit look is still going strong. There’s no need to overdo it with gaudy patterns here. This year’s look is all about going wild with accessories rather than crazy tops and bottoms. Feel free to leave the bold, bright colours in 2015. Many of this year’s grooms are reverting back to the traditional neutrals. Black is always acceptable, and light colours like khaki are great for summer weddings, but charcoal grey and navy blue are the real stars of the show. If you’re feeling really out-there, burgundy is this year’s wild-card colour. 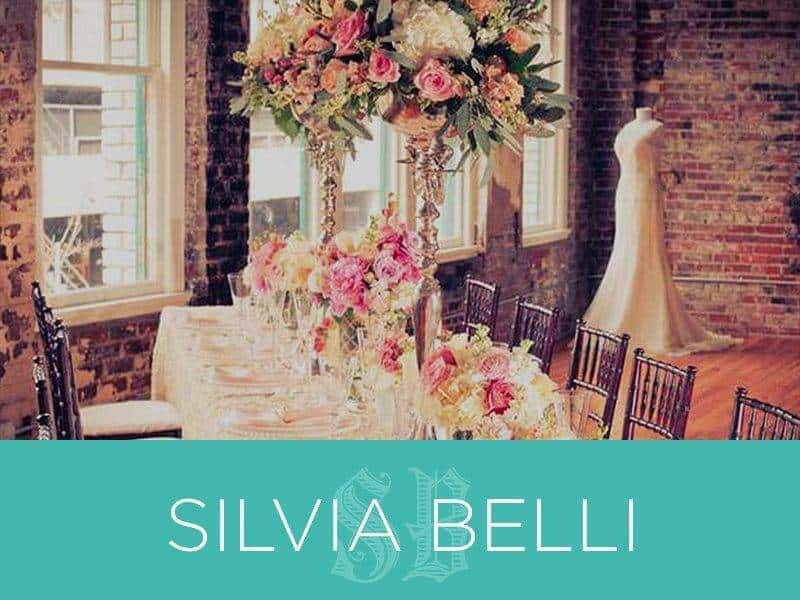 If your soon-to-be wife’s wedding palette includes colours like gold, beige, or blue, burgundy could make an interesting complement. Texture is in for both brides and grooms this year. In wedding dresses, it makes an appearance through lace, tulle, and even fur. In suits, tweed and check are the key players. These fabrics bring depth to the more subdued colours on the cards for today’s grooms. Tweed fits in perfectly with the 2016 traditional vibe. It may be centuries old, but it hasn’t lost its charm. Tweed generally comes in 3 styles (plain, houndstooth, and herringbone) so it’s versatile enough to work for any guy. It’s also suited to all weather types, coming in lightweight and heavy variants. This woven texture is perfect for the rugged, not quite clean-shaven man, and it looks great in both grey and navy, as well as other earth-tones like taupe. 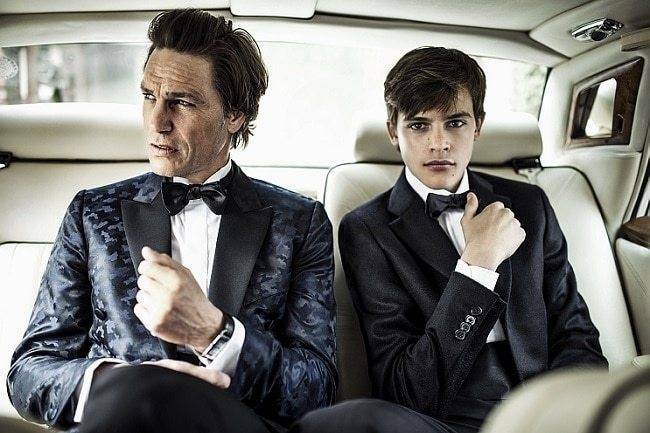 Check suits, on the other hand, are neat and trim – great for a crisp and debonair groom. Check fabric has been popular in groomswear since 2015, but it’s still going strong now. 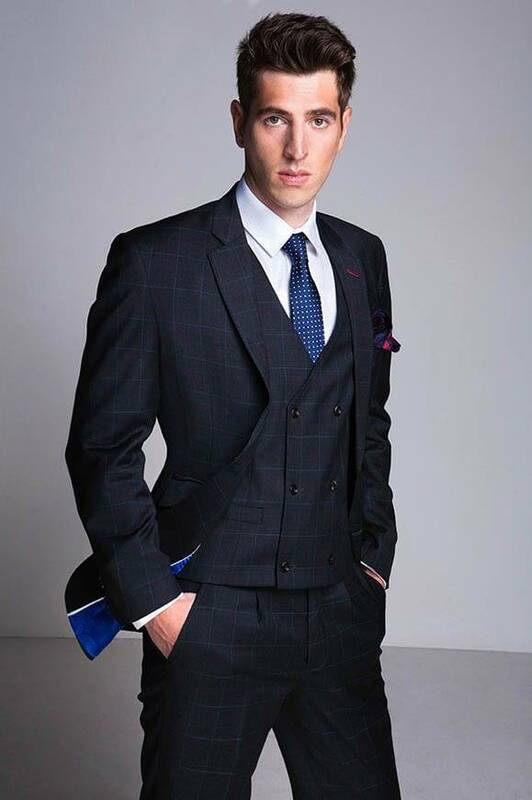 You can find handsome check suits in any colour, including grey, navy, or both. Many guys are scared of wearing strong patterns, but don’t let fear get the better of you. There’s nothing wrong with standing out on one of the most important days of your life. Remember that you don’t have to go overboard with these textures. In fact, tweed is most popular in waistcoats this year, as a cool addition to a plain suit. Suits are important, but they’re not everything. Accessories are significant too, and they could make or break a look depending on your choices. No pressure, though! Even though there are quite a few essentials, they’re not as hard to choose as you’d think. Keeping with the traditional theme, cravats are taking over ties this year. The ascot is the most popular type of cravat, and you can find them in enough colours and patterns to match any wedding theme on the face of the earth. If you’re wearing a tuxedo, a bow-tie is a must. A bow-tie that matches your suit is the obvious choice, but you don’t have to go down that pathway. White and coloured bows are both on-trend in 2016 if you’re looking to stand out. If you prefer the traditional tie style, don’t forget a tie clip. This accessory is “in” this year, adding the finishing touch to fashion-forward upper half. Or, feel free to skip the tie altogether for a super causal wedding. Unless you’re planning on a barefoot ceremony, shoes and socks are an essential. There aren’t any particular trends governing groom footwear this year, so anything goes. Generally, a tuxedo is worn with leather Oxfords, while morning suits are traditionally seen with loafers. Brown shoes go well with a navy suit, especially at a more relaxed affair, while black shoes work great with both navy and grey outfits. You could even slip burgundy in here if you’re feeling daring. As for socks, many have called them “the ‘bridal jewellery’ of groomswear”. Cool socks are an essential for any guy looking to stand out on his wedding day. Don’t hesitate to go for loud patterns and bold, deep colours. Other than ties and shoes, there are a number of other ways to dress up a suit. If you want a head covering, top hats are the most logical choice to pair with a tuxedo or morning suit. 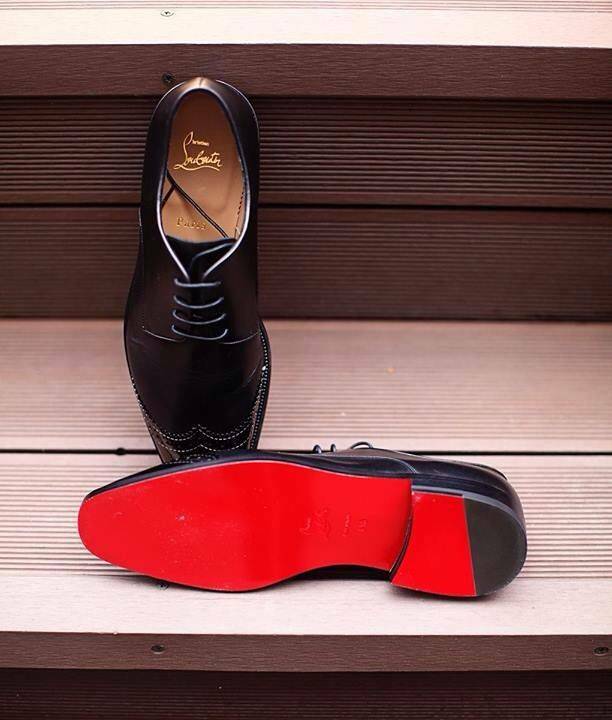 Many grooms would consider them a little ostentatious, but they’re great for expressing a theatrical personality. Beware of hat hair, though! Braces (also known as suspenders) are a fun choice, and almost always seen with a tuxedo. They’re ideal for 3-piece suits because they stop trousers from falling below the waistcoat. Plus, you’ll still have style when you take off your vest and jacket to dance. You can also show your style through cufflinks (make sure they match your tie clip if you’re wearing one) and pocket adornments like watches, chains, flowers and handkerchiefs. Marriage is all about coming together, so they groom can’t be caught clashing with the rest of the wedding party. Here’s how to co-ordinate with the groomsmen and bridesmaids to make sure everything looks well put together. 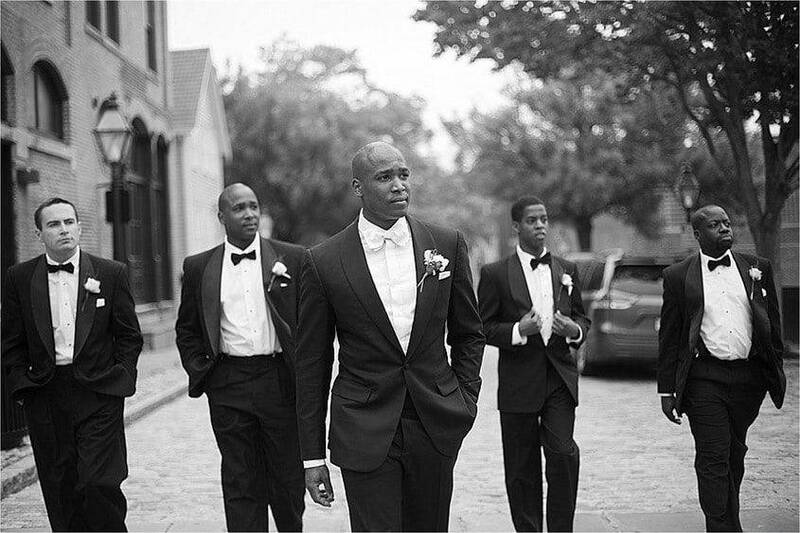 It’s traditional for the best man and groomsmen to wear similar attire to the groom. However, that doesn’t mean you all have to rock up to the venue looking like clones. Many soon-to-be-husbands prefer to stand out from the men in the wedding party in some way. There are plenty of ways to achieve a coordinating look without matching. If you’re following the 3-piece suit trend, why not switch up your waistcoats? 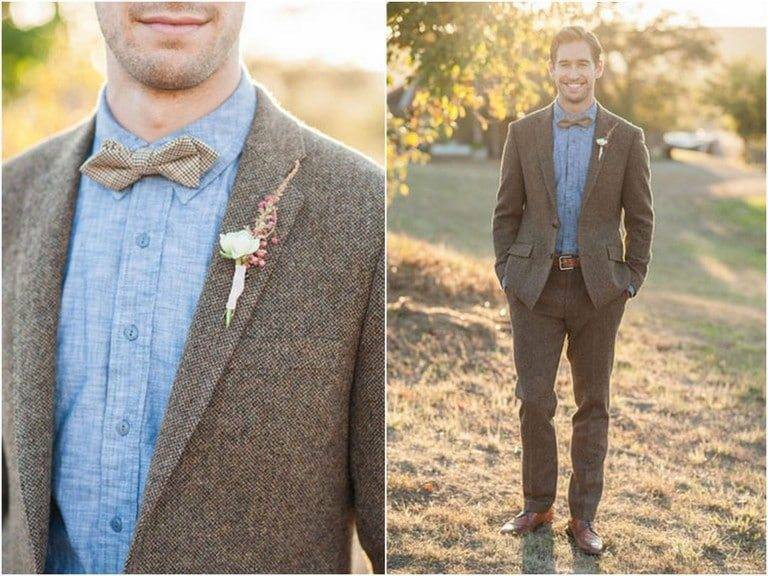 The groom can wear a vest in a different colour or pattern to his friends. Alternatively, the groomsmen could forgo a waistcoat altogether, or wear one instead of a jacket. 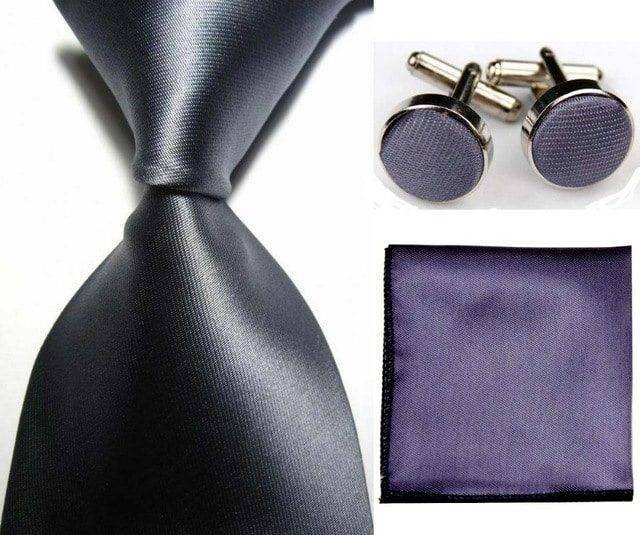 If you’d prefer for all the suits to match, differentiate yourself through accessories. How about a different tie colour, pattern, or style? 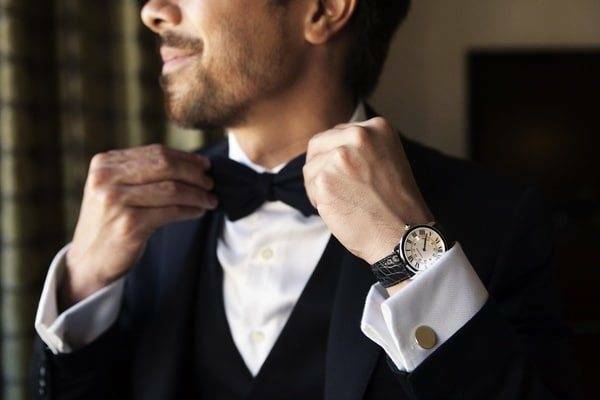 Try adding a pocket square or watch to the groom’s outfit and leaving the groomsmen’s pockets bare to show who’s boss. The groomsmen don’t just need to look good next to the groom. 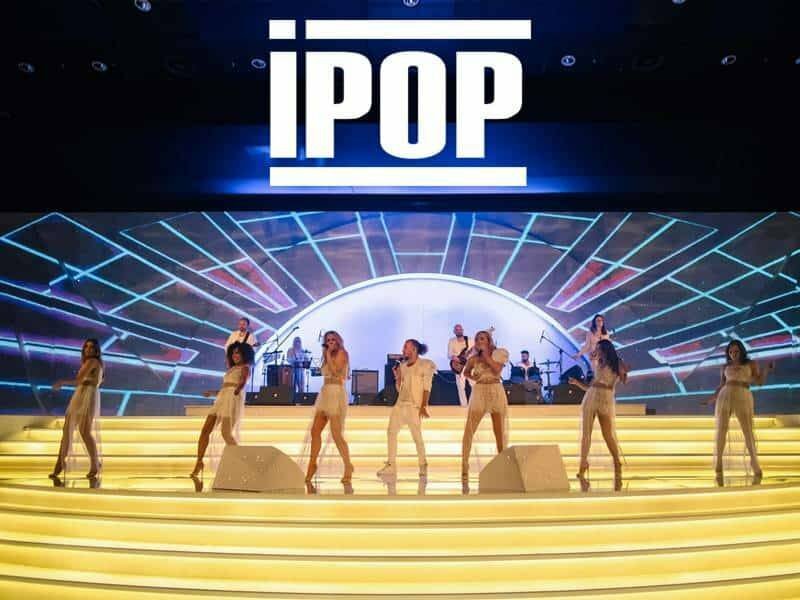 Their outfits need to work with the bridesmaids’ too. Don’t try too hard to match the looks. It rarely looks good to have everyone wearing near-identical outfits. Instead, try incorporating the bridesmaid colours subtly through the accessories. If the bridesmaids are wearing periwinkle, for example, give the men a periwinkle tie or handkerchief. The colours don’t even need to be exactly the same – you can experiment with patterns and shades to avoid an overly matching feel. Using the periwinkle example again, the groomsmen could complement it with a light blue pinstripe tie or a navy blue suit. visit For The Groom section on the site.